Fitting blend of Assyrtiko and Sauvignon Blanc handled in a special way to produce a multidimensional, cosmopolitan wine that responds well to ageing. Luminous yellow colour with golden glints. Complex aromas of citrus and ripe melon with touches of mango and pineapple, enhanced by the rich background notes of vanilla and butter. In the mouth, the cool crispness adds zest and balances the creaminess resulting from the lees-contact. Shellfish, crayfish, grilled fatty fish, lobster pasta, pasta with herbs, chicken or pork with white sauces, aged white and fatty yellow cheeses, fruit. The white varieties benefited from the lack of rainfall and lengthy heatwave throughout the summer, which resulted in the production of high-quality fruit. 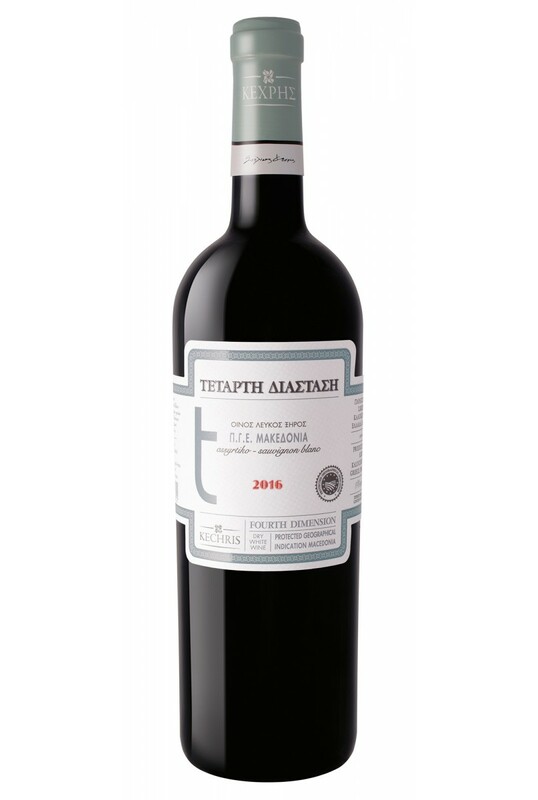 Assyrtiko produced grapes with an excellent balance between acidity and sugars. The Sauvignon Blanc also produced fruit of outstanding quality, which was harvested at night so that we could maintain its best characteristics. The two varieties are harvested when fully ripe and are vinified separately. The first stage of pre-fermentation maceration is followed by alcoholic fermentation, which is carried out wholly in oak barrels under controlled conditions. 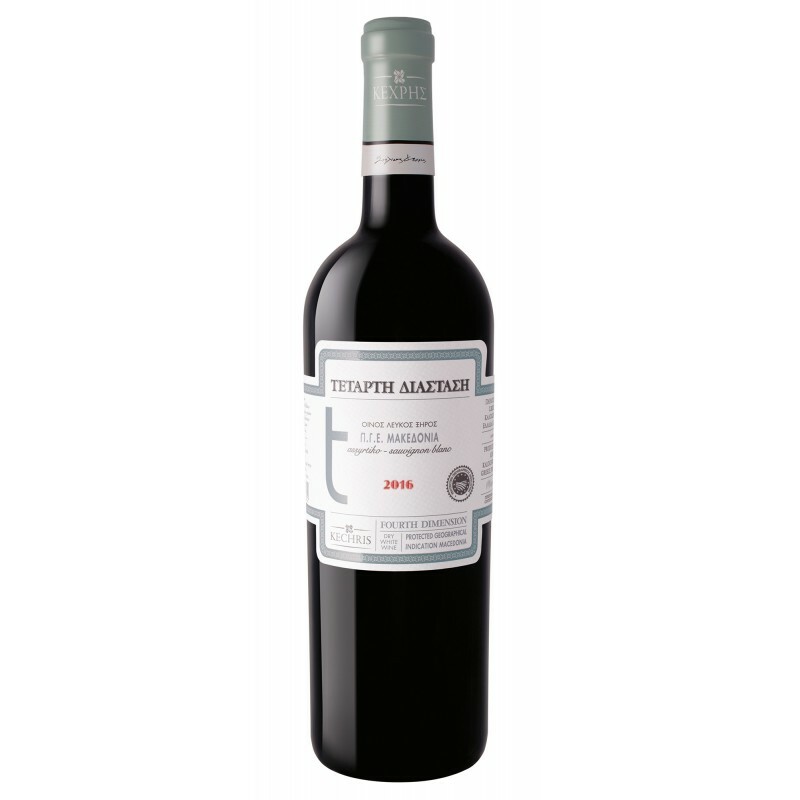 Prior to bottling, the wine is aged in oak barrels and on fine lees for a period of 6 months with regular bâtonnage.